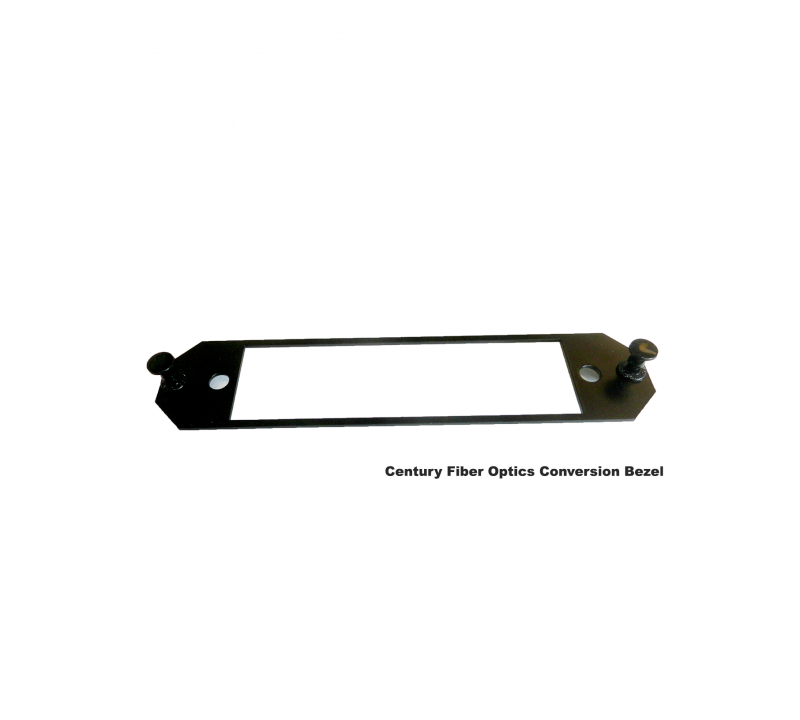 Century Fiber Optics MTP/MPO cassette product line is a family of pre-terminated fan-out modules that streamline the deployment of your optical network infrastructure. 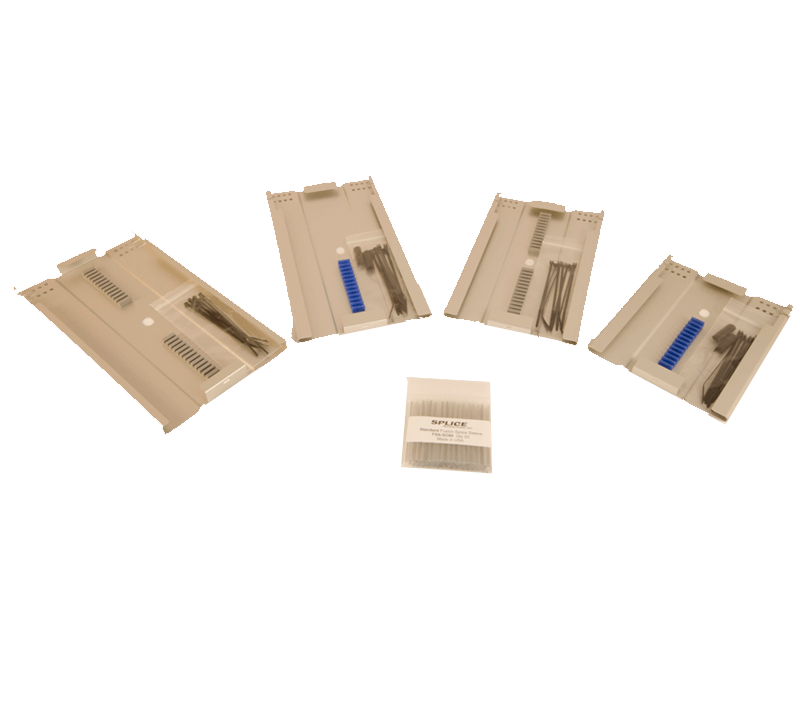 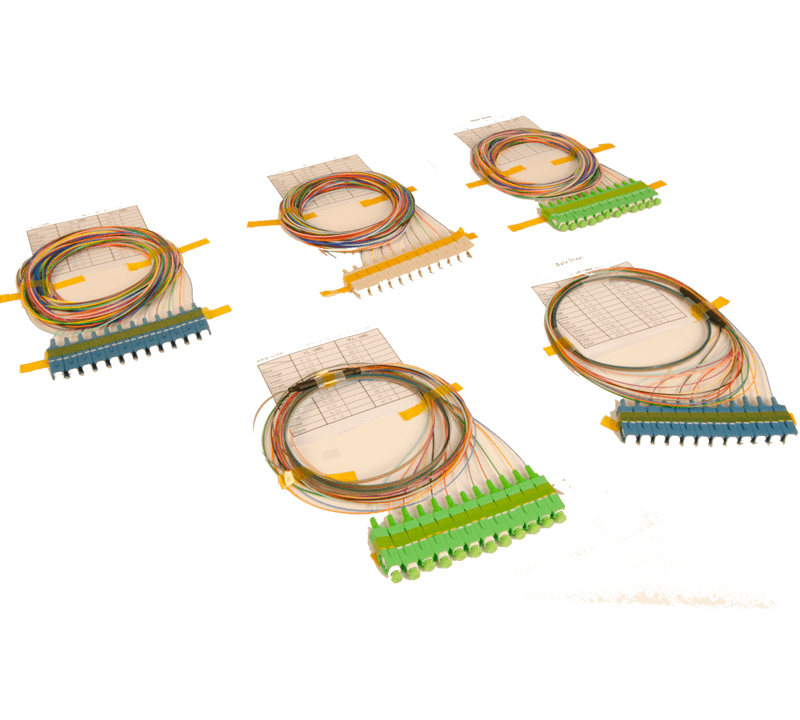 The primary function of these products is to breakout multi-fiber ribbon connectors to duplex or quad style connectors for connectors to adjacent network elements. 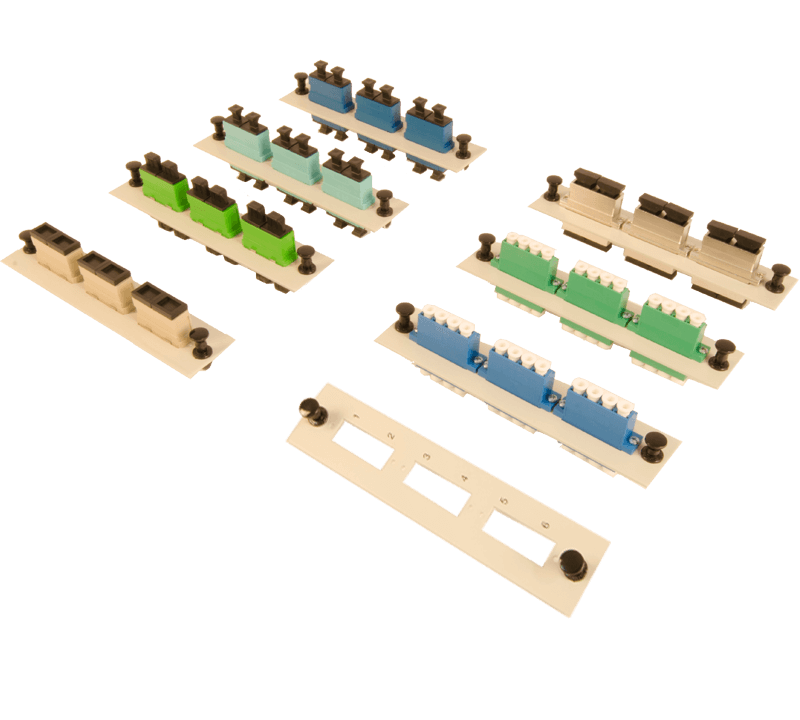 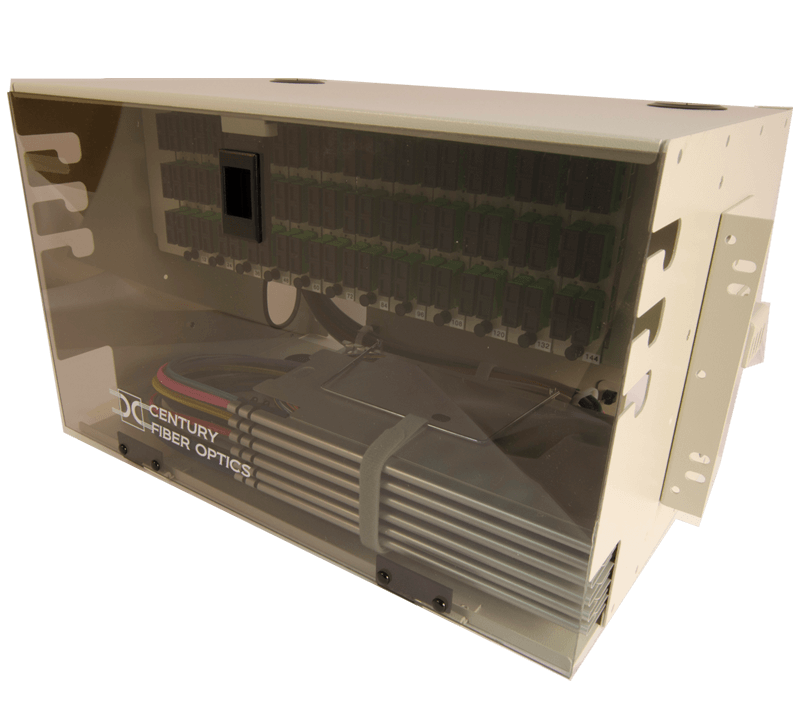 These cassettes are built using the industry standard LGX footprint and are compatible with our wall, rack and OSP enclosures. 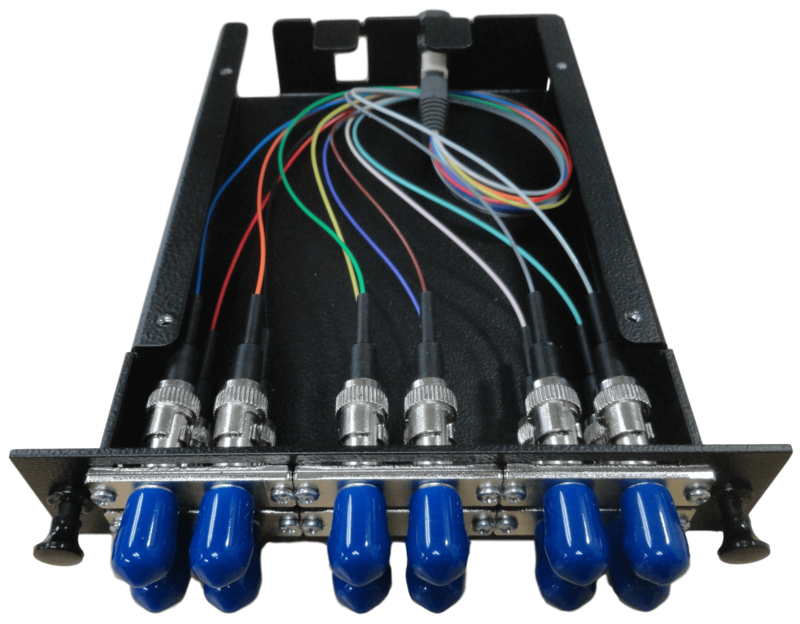 Using MTP/MPO connector technology as the trunk connection between standard option LC and SC cassettes. 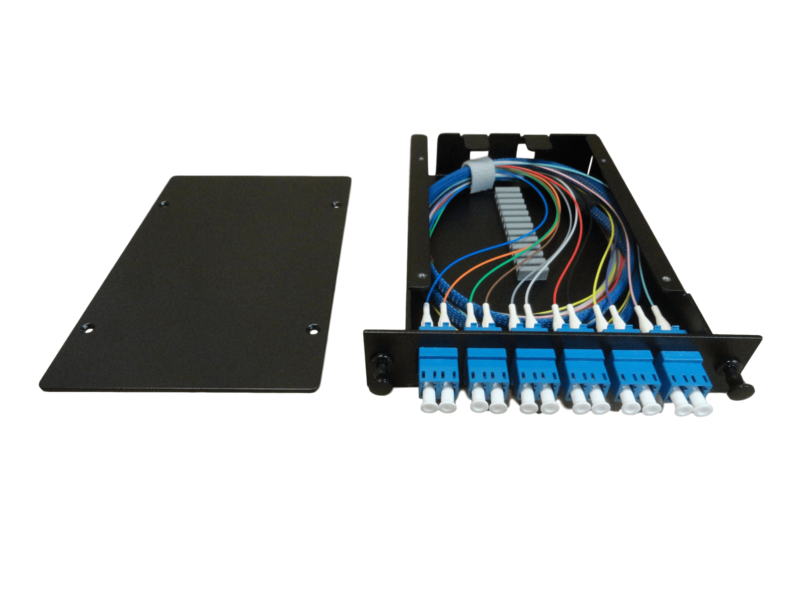 The valuable space required for splicing is kept to a minimum to facilitate a cleaner worry free installation. 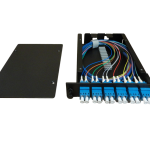 Fiber optic “stub cable” cassettes can be configured to any length needed for hassle free installation. 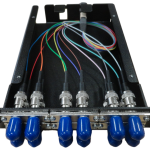 One end of the 6/12/24 cable will be terminated in a cassette and the other end will be stubbed for pulling through conduit and splicing at the other end. 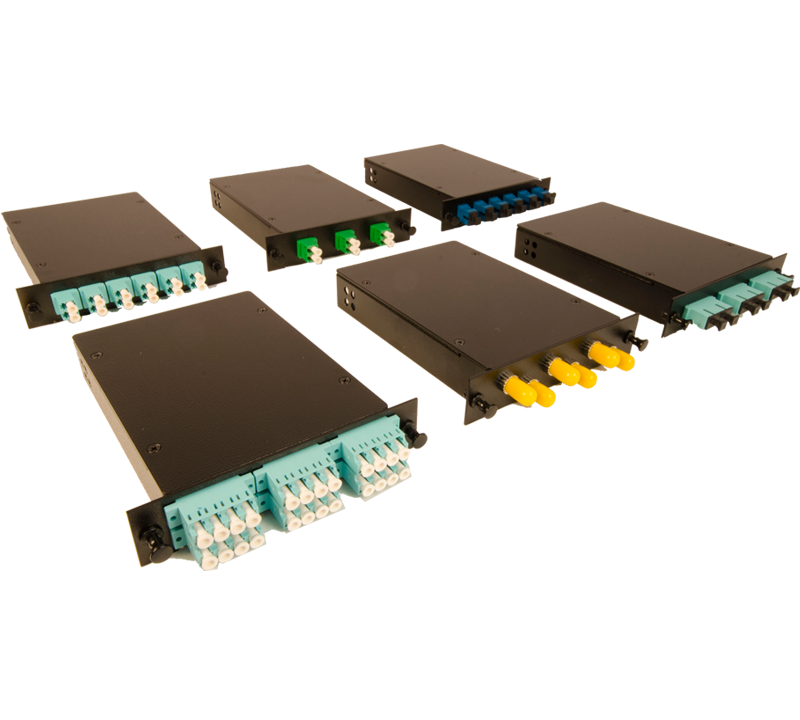 Cassettes fit into existing patch panels and enclosures.